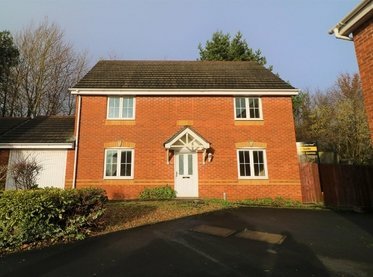 Butters John Bee are pleased to offer for sale this 3 bedroom detached house located in a quiet cul de sac and backing onto Hednesford Hills, within c An opportunity to acquire a spacious and very well presented 3 bedroom detached house backing onto Hednesford Hills and within close proximity to local schools, amenities and the train station. 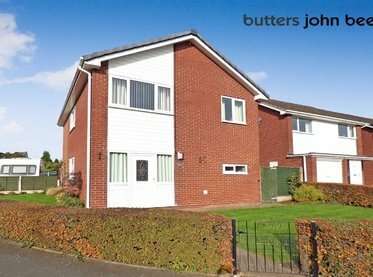 Butters John Bee are pleased to offer for sale a spacious and very well presented 3 bedroom detached house located in a quiet cul de sac and backing onto Hednesford Hills, within close proximity to local schools, amenities and the train station. 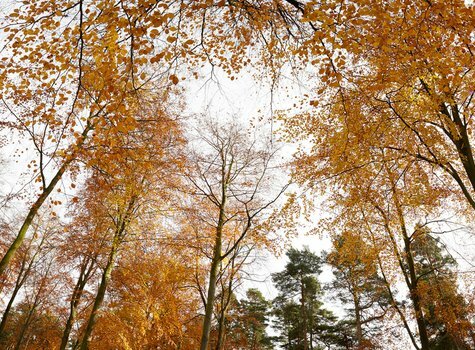 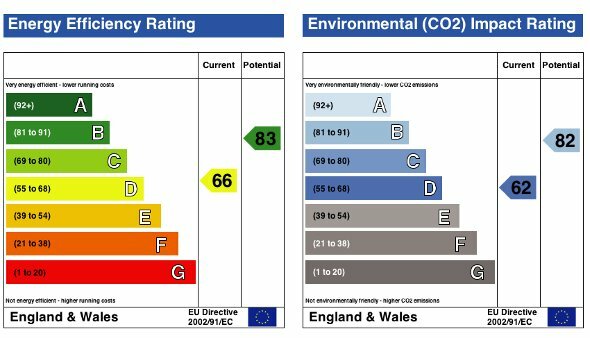 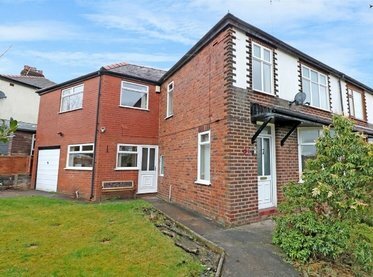 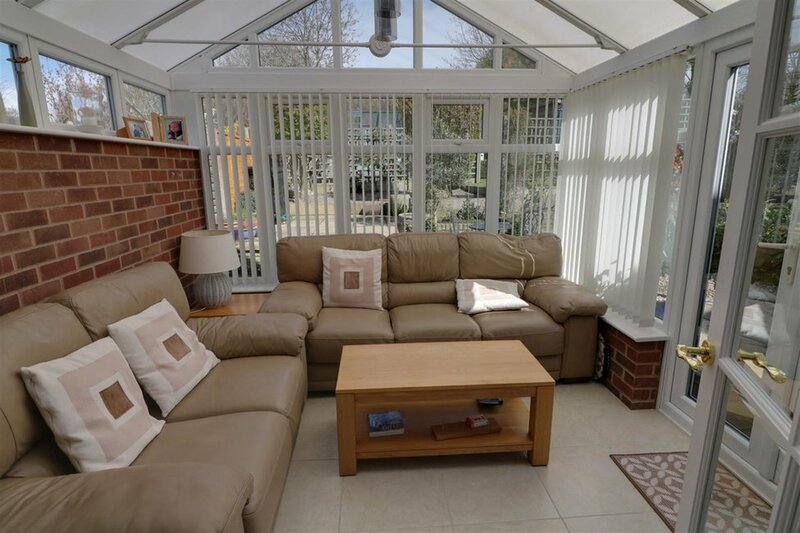 The property benefits from gas central heating, Upvc double glazing, off road parking and a garage. 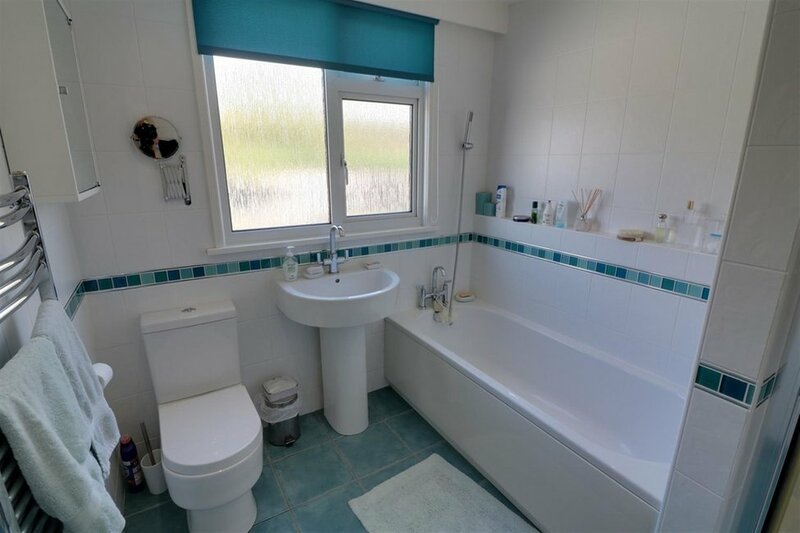 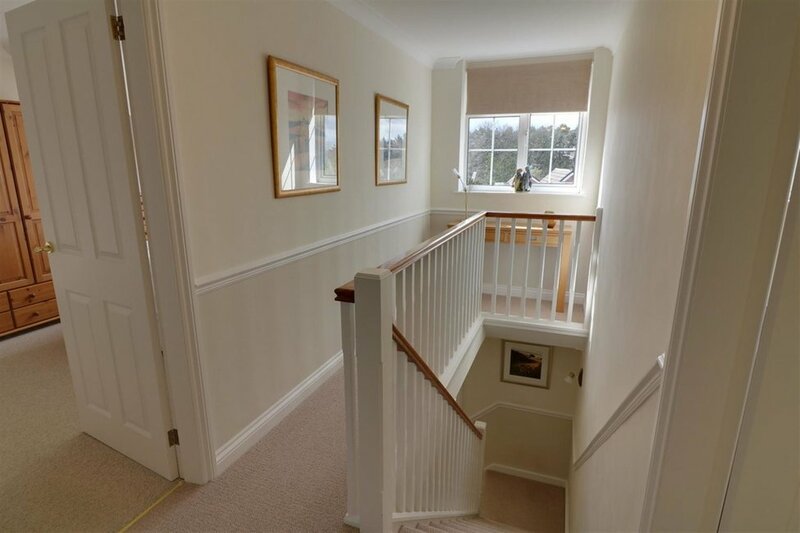 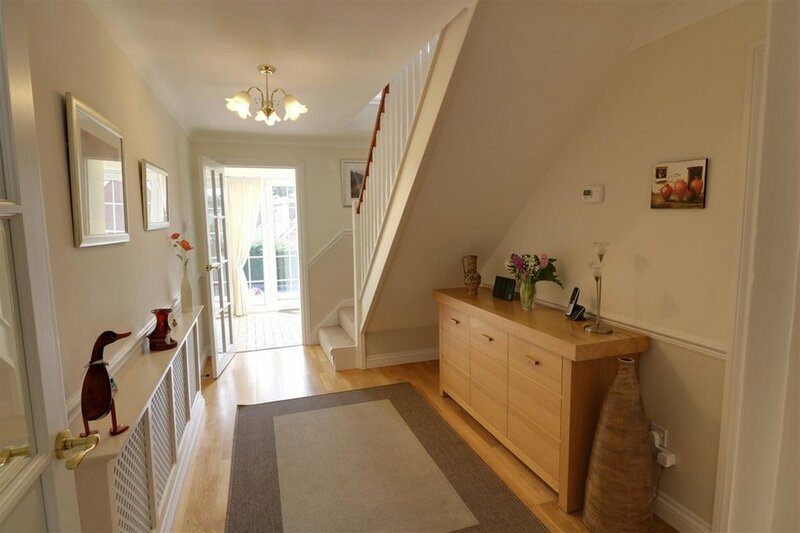 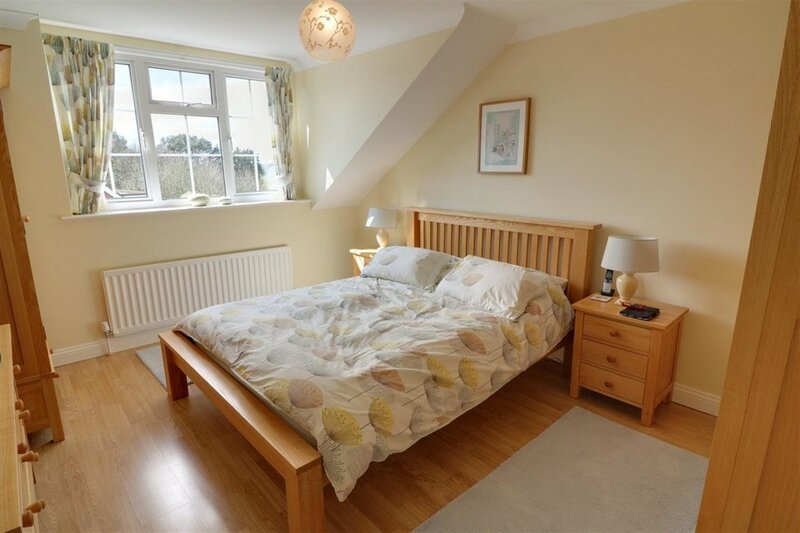 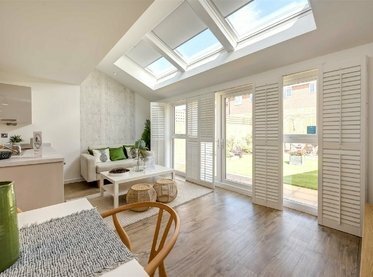 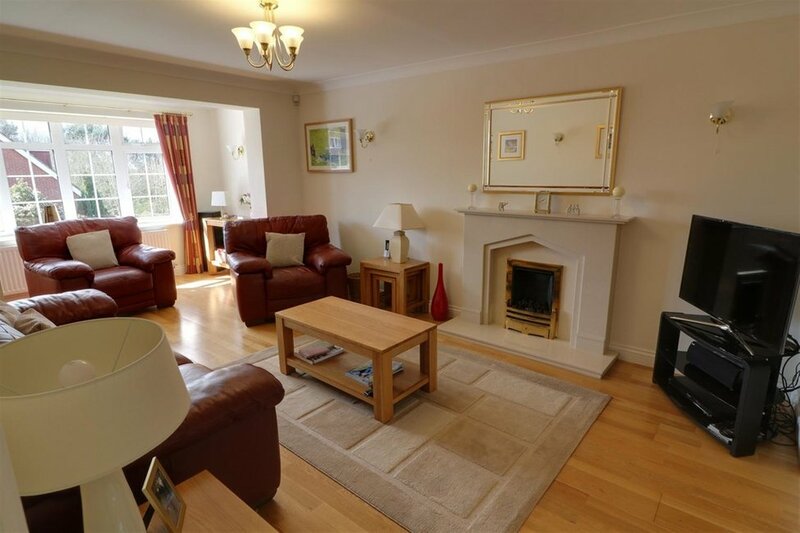 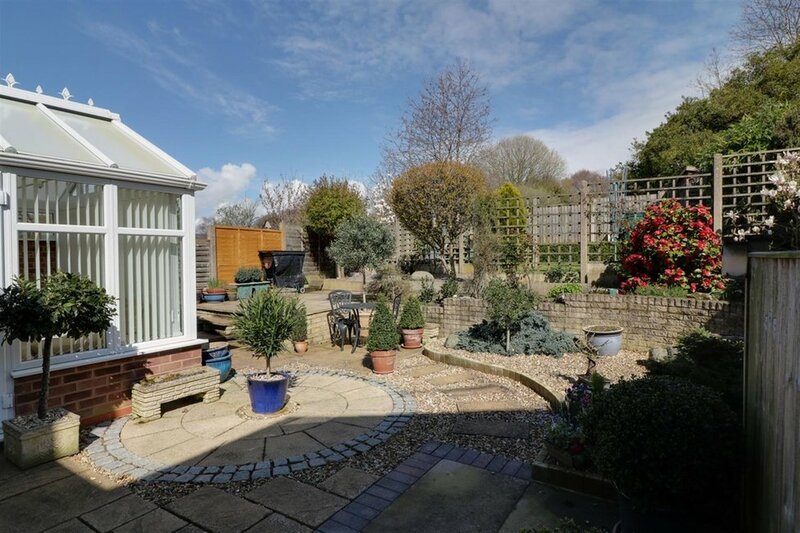 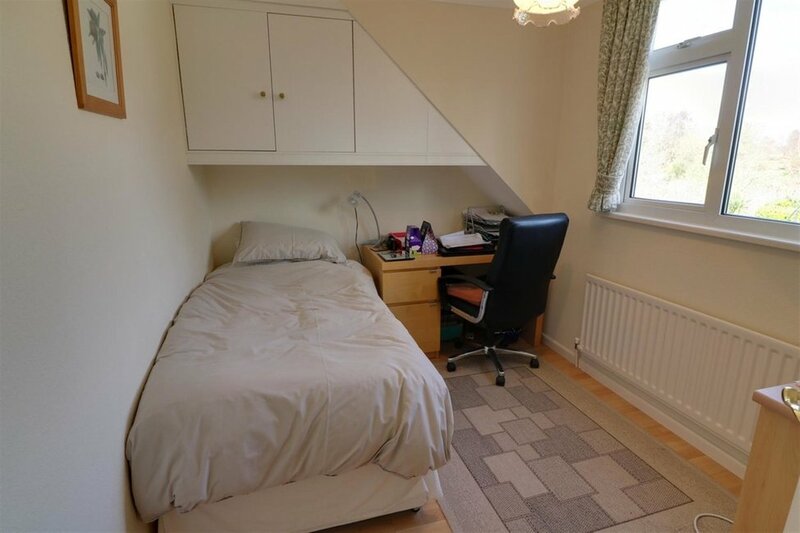 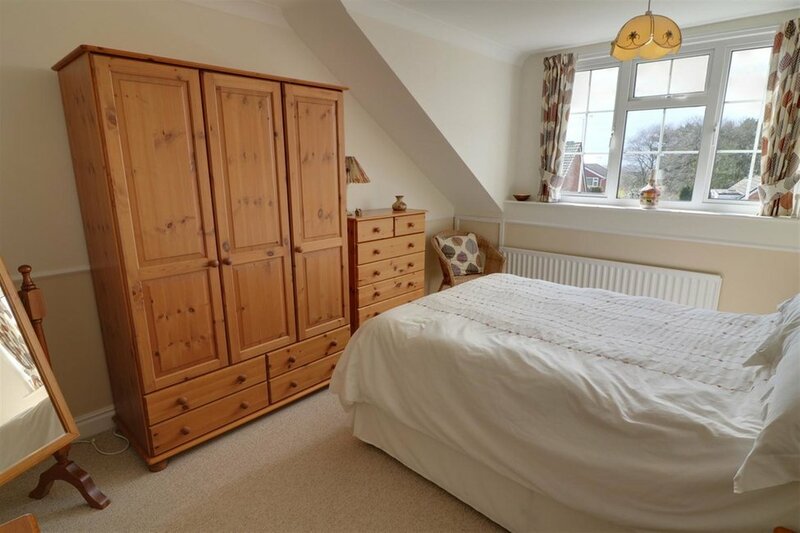 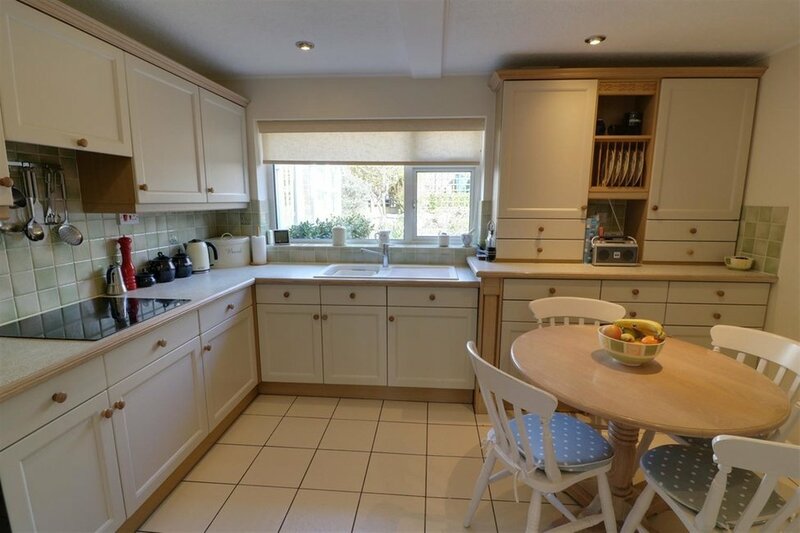 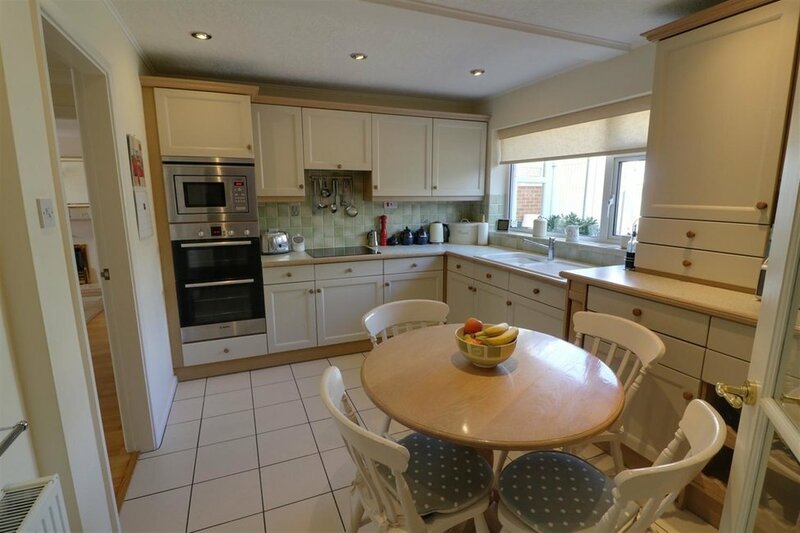 It briefly comprises an entrance porch, hallway, lounge, dining room, conservatory, breakfast kitchen, utility room, guest cloakroom, 3 bedrooms and a family bathroom. 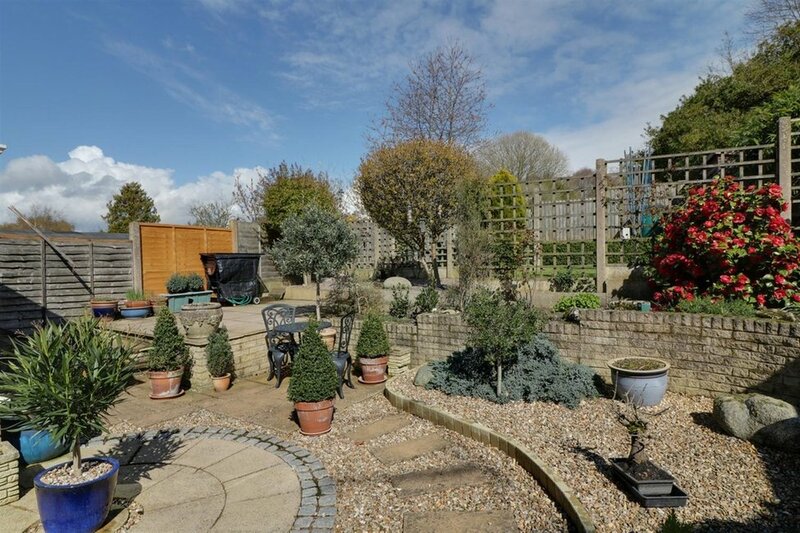 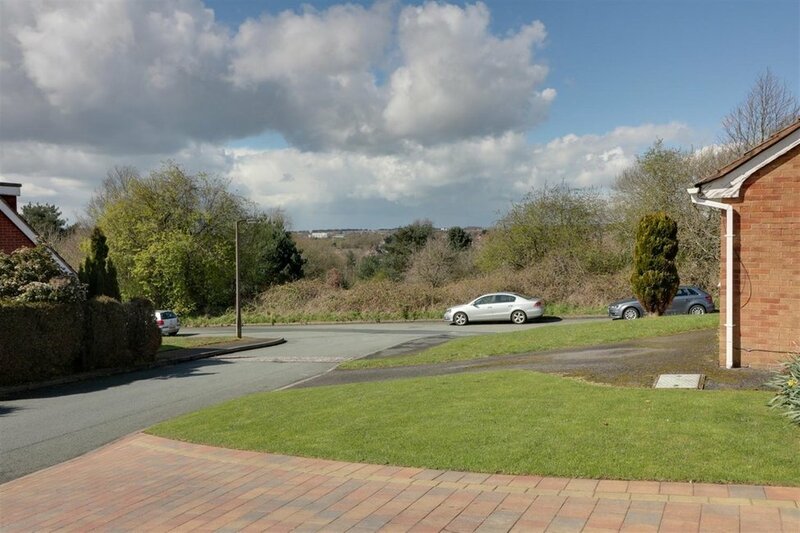 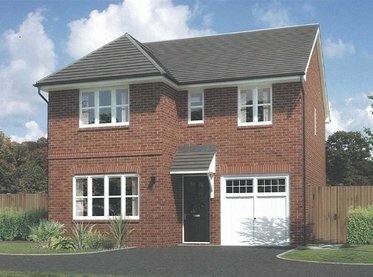 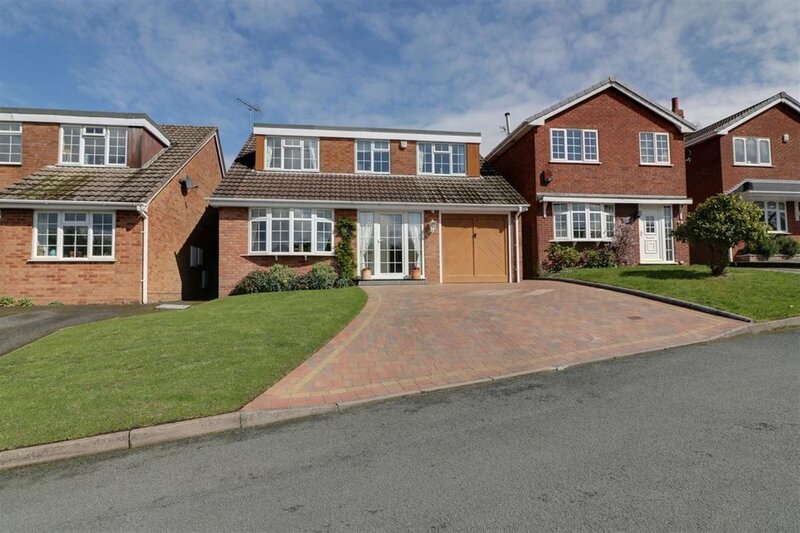 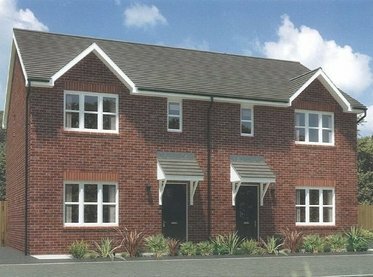 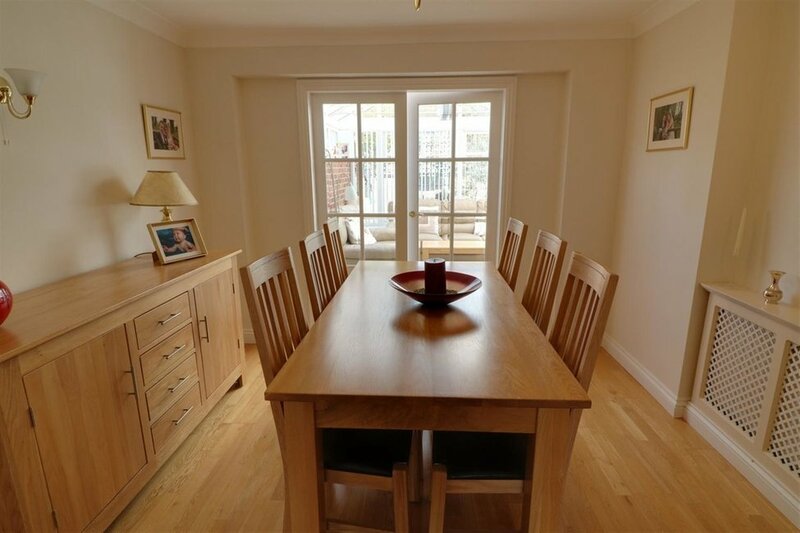 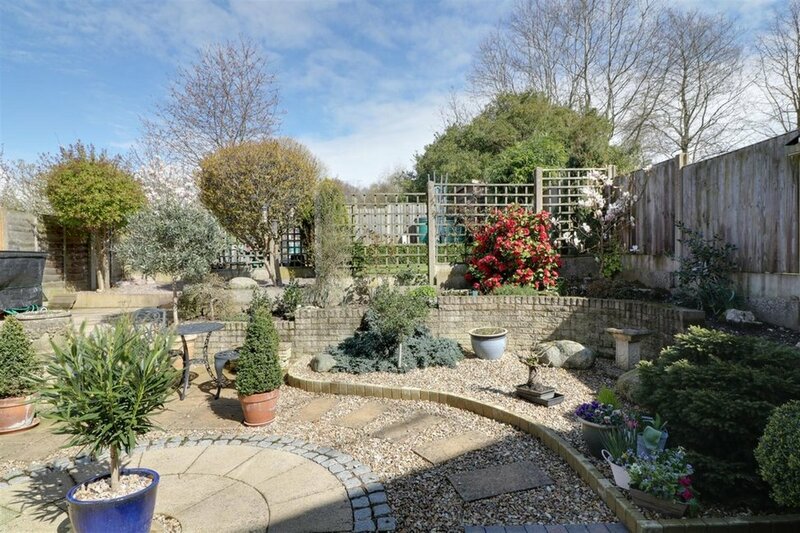 There is driveway parking, a garage and an enclosed rear garden.